Four stories, different but similar. Why different? Because the characters and the stories are, obviously, different. Why similar? Because in all of them there is, at least, a romance writer and a happy ending, as it should be. In the first two stories, the writers try to tell the other part (a journalist and an editor) that writing a romance is not just about “girl meets girl, they fall in love, there is a misunderstanding, break up, make up and happy end” but more about an expression of the characters’ feelings about each other, their emotional intimacy. The last two stories are both funny in their own way. One is a paranormal story, the other is about a blind date that starts right, goes wrong and ends perfectly right. They are short stories easy to read and with characters wonderfully described. I think some could make it into a, at least, a novella, but that’s just because I enjoyed them very much and would have liked to see more of the story and the characters. My favourite is the last one, super romantic. My least, the third one because, even though I enjoyed the plot, I am not much into paranormal. 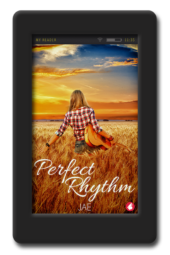 Another great book by Jae! This compilation of four short stories drew me in from the first. 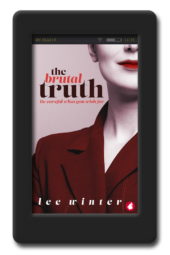 I loved the characters and at the end of each story I wanted to know more about them. My only question is…will there be a full length book based on any of these characters?? 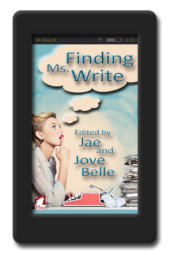 Who better to write about writers and their love lives than another writer-namely Jae. 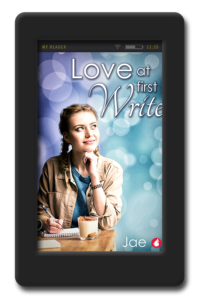 ‘Love at First Write’ is a collection of short stories that are sweet and romantic and the perfect way to while away an afternoon in front of the fire. ‘Blind Date was my favourite out of the four. Tricia is set up on a blind date by her well-meaning friend but things don’t go exactly to plan. ‘The Snow Liger’ had a very interesting scenario that made me want to find out a whole lot more about how they met, so I was glad to find out I can do just that. Griffin and Jodie’s story begins in Jae’s paranormal novel ‘Second Nature’ – another one for my TBR list! I love short stories and I really enjoyed this collection. I can see me re-reading it a lot. 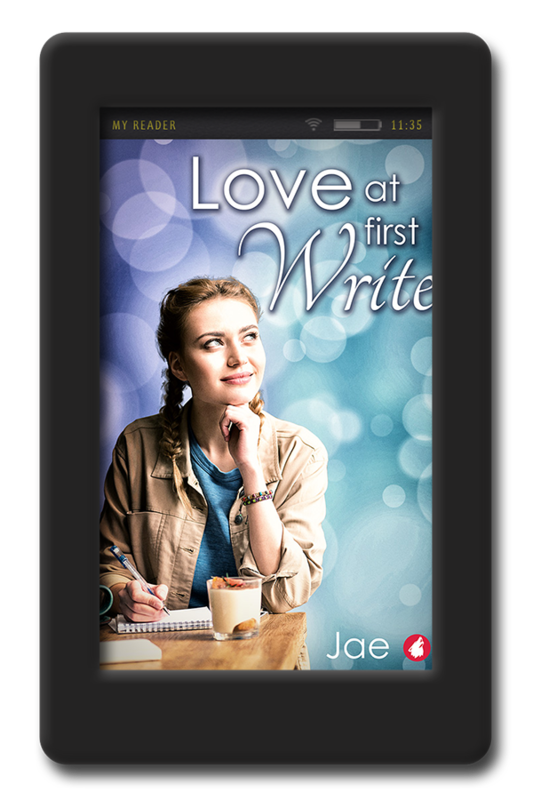 OK, so first of I want you to know that I like Jae as a writer and I don’t think she’s written a book I haven’t read. And now for the But! This one I found good but not as good as all her others. This book is a compilation of four short stories which I did enjoy. But none grabbed me. I hope that makes sense. They are a nice easy read that you don’t have to really think about. All of the stories contain at least one writer and all are romance. Although I have only given this book 3 stars it is not really a criticism. It’s more that they were too short. They left you wanting more. But it’s Jae so she is easy to recommend. In my opinion you can’t really go wrong with Jae so yes I would say give this a go. Enjoy!